Tim Holtz Idea-ology FILM STRIP RIBBON TH92820 at Simon Says STAMP! 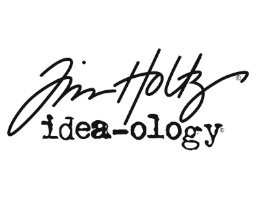 Success, Tim Holtz Idea-ology FILM STRIP RIBBON TH92820 has been shared! Each package contains 3 yards of Film Strip Ribbon in a tin storage container. The ribbon is approximately 0.63 inch wide.